Listen to The Legislature Today on February 15, 2018. We bring you a special episode of The Legislature Today. West Virginia Public Broadcasting’s Executive Producer Suzanne Higgins sits down with Elaine McMillion Sheldon, producer and director of the Oscar nominated documentary film Heroin(e), Huntington Fire Chief Jan Rader, and Family Court and former-longtime Drug Court Judge Patricia Keller. It was EMS Day at the Capitol – a day when the work of Emergency Medical Service Providers is recognized. On the House floor, delegates honored the Oscar nominated documentary Heroin(e) with a citation presentation. Heroin(e) is a film that follows three women battling the opioid crisis in Huntington, West Virginia – one of them, an EMS firefighter. Higgins is joined by the filmmaker and two of these women. Listen to The Legislature Today on February 13, 2018. 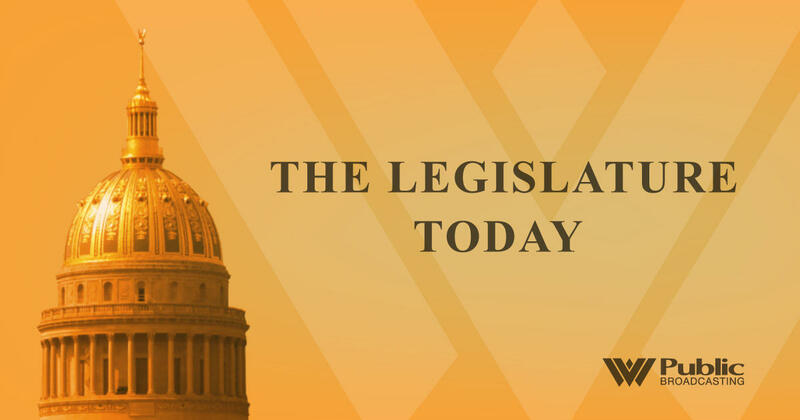 On The Legislature Today, the West Virginia House of Delegates passed a salary bill providing pay raises for state police, teachers, and school service personnel. But will it be enough to avert a teachers' strike amid growing frustrations over salaries, problems with the state's insurance provider and teacher vacancies? We hear from the presidents of both the West Virginia Education Association and the West Virginia chapter of the American Federation of Teachers to help answer these questions. Listen to The Legislature Today on February 12, 2018. On The Legislature Today, the West Virginia House of Delegates spent nearly four hours in session debating amendments to the teacher, school personnel, and police pay raise bill. We also look at clips from an emotional public hearing on a bill that proponents say will crack down on fraud within assistance programs, like SNAP. Host Andrea Lannom also chats with Minority Vice Chair of House Finance, Del. Mick Bates, D-Raleigh, on a handful of issues moving under the Capitol dome.